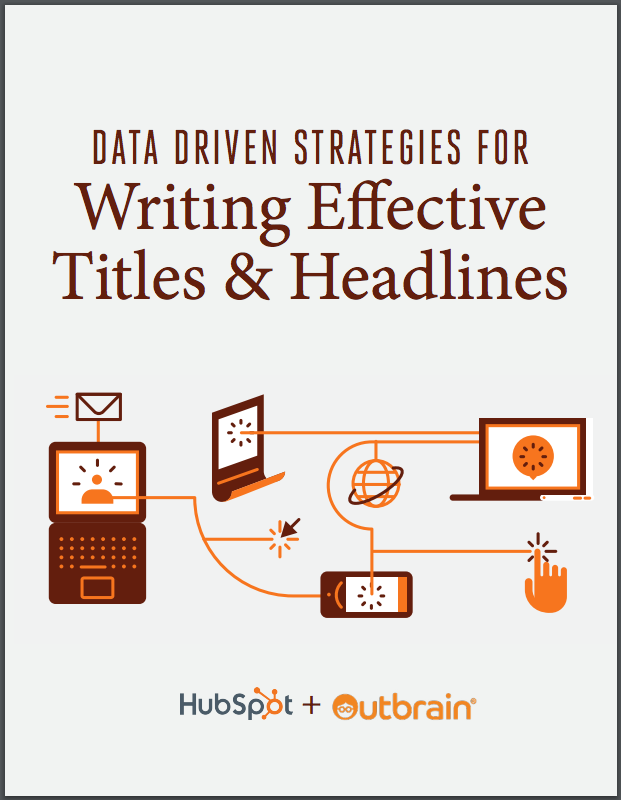 Over 17,000 companies are already using this report to write effective titles. 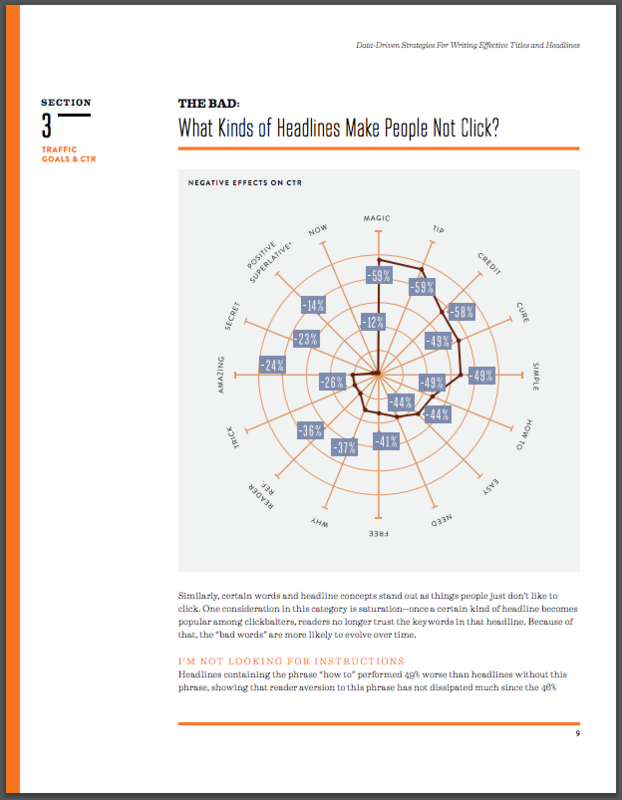 How do readers interact with your content's headlines? 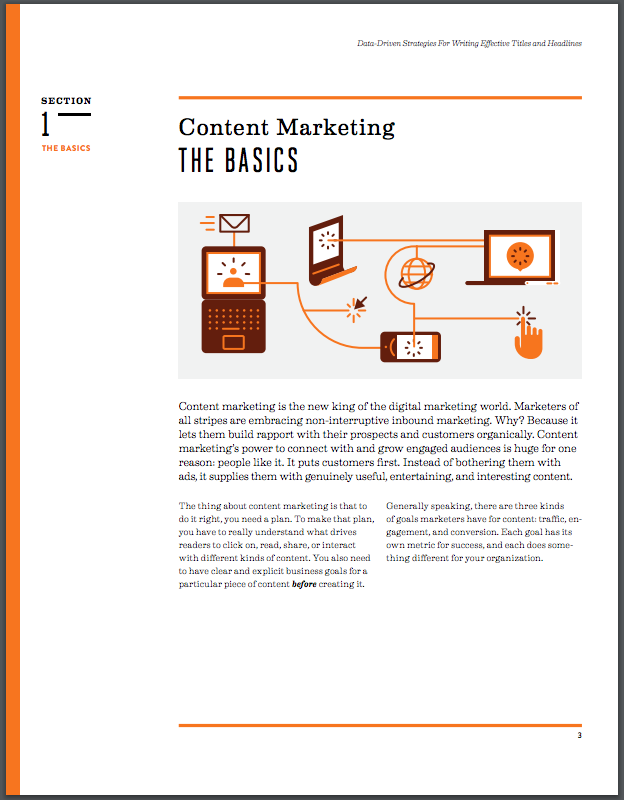 The thing about content marketing is that to do it right, you need a plan. To make that plan, you have to really understand what drives readers to click on, read, share, or interact with your content’s titles or headlines. 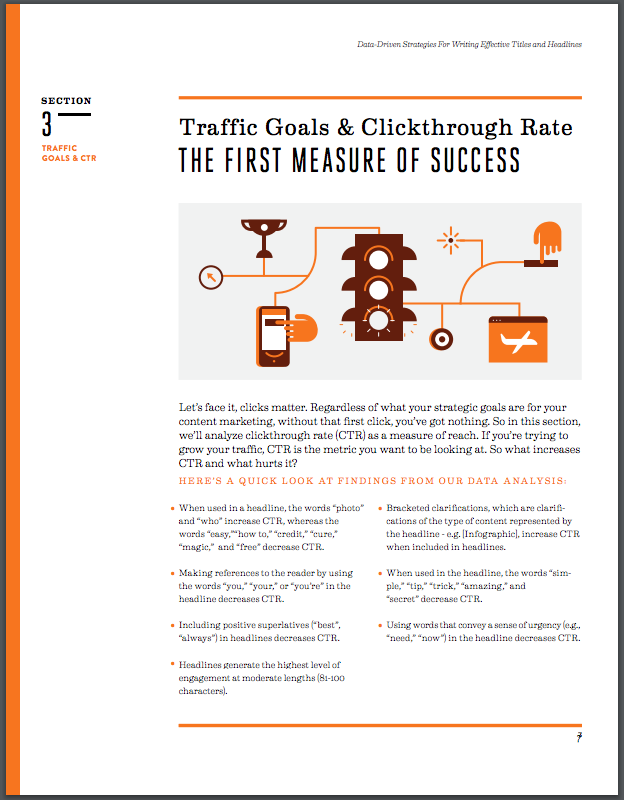 In this guide, we’re going to share data analysis from two established leaders in the space, Outbrain and HubSpot, to help you gain insights on what makes headlines successful. 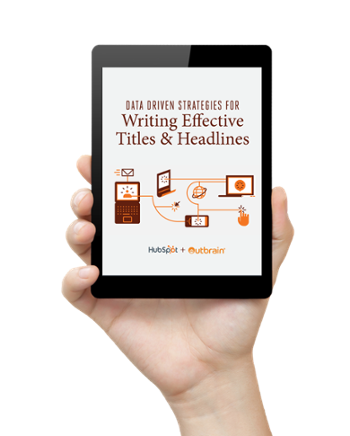 The data comes from a sample of more than 3.3 million paid link headlines from the pool of English language paid links that ran across Outbrain’s network of 100,000+ publisher sites with supporting data from HubSpot’s Marketing blog. By supplying your contact information, you authorize HubSpot and/or Outbrain to contact you with further information. You further authorize HubSpot to pass your information to Outbrain for these purposes.